Home » » 3 brothers die mysteriously in Imo. 3 brothers die mysteriously in Imo. 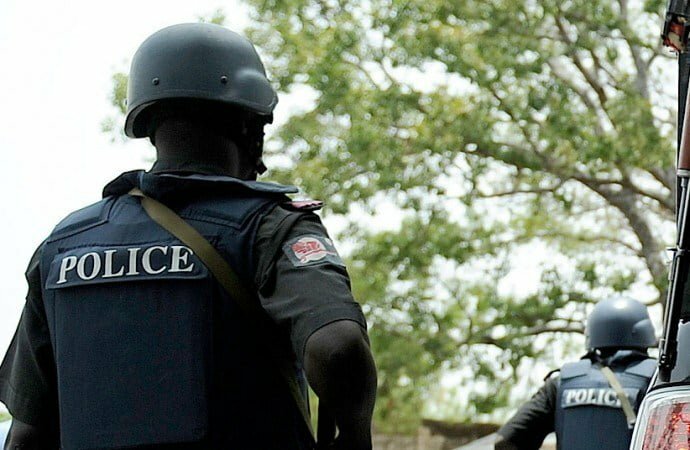 The Imo state Police Commissioner, Mr Chris Ezike, has ordered a thorough investigation into the death of three brothers aged five, three and two. The trio reportedly died in Okwelle Onuimo Local Government Area on Friday. The Police Public Relations Officer in the state, Andrew Enwerem, confirmed the incident. Enwerem said the brothers: Saviour, Salvation and Precious Nweke, who had earlier been declared missing, were found dead in a vehicle in the village. “We received a report of three siblings who had gone missing; unfortunately the boys were found dead in a stationary vehicle in the village by a search party,” he said. The police spokesman said that it was likely that the children unwittingly locked themselves in the vehicle and died of suffocation when they couldn’t unlock the car. However, he said, an investigation into matter had been ordered by the commissioner of police. He added that the corpses of the children had been deposited at a mortuary in the area by the police.